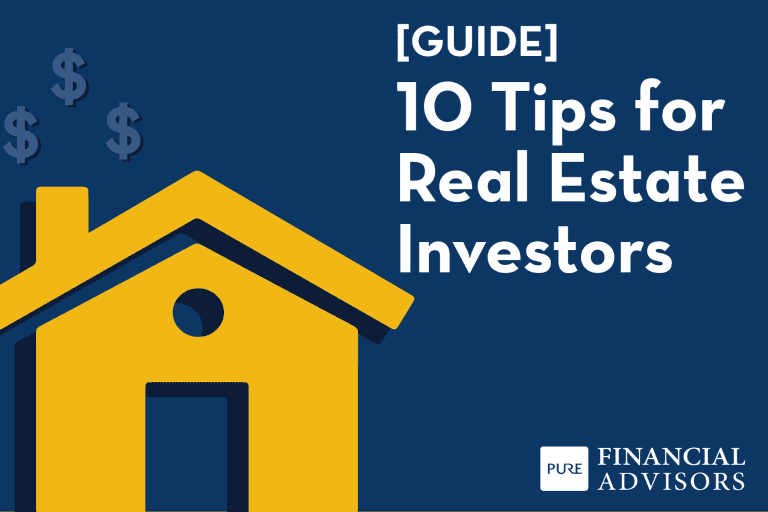 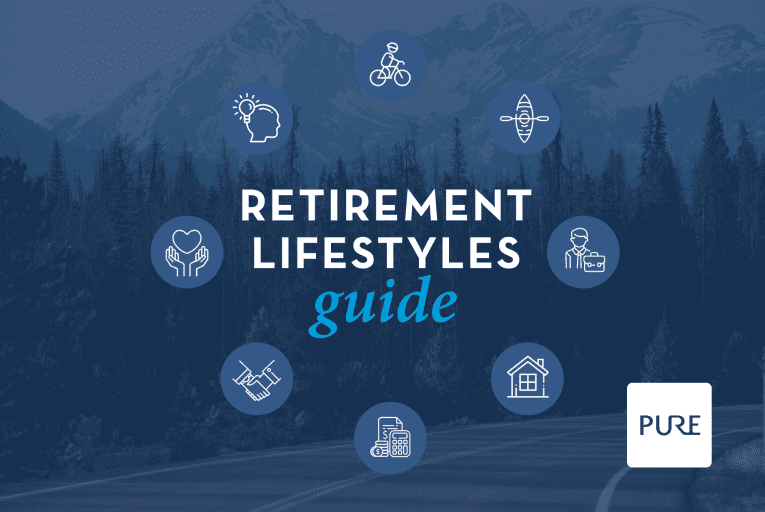 Want to learn the little-known secrets to help you prepare for retirement? 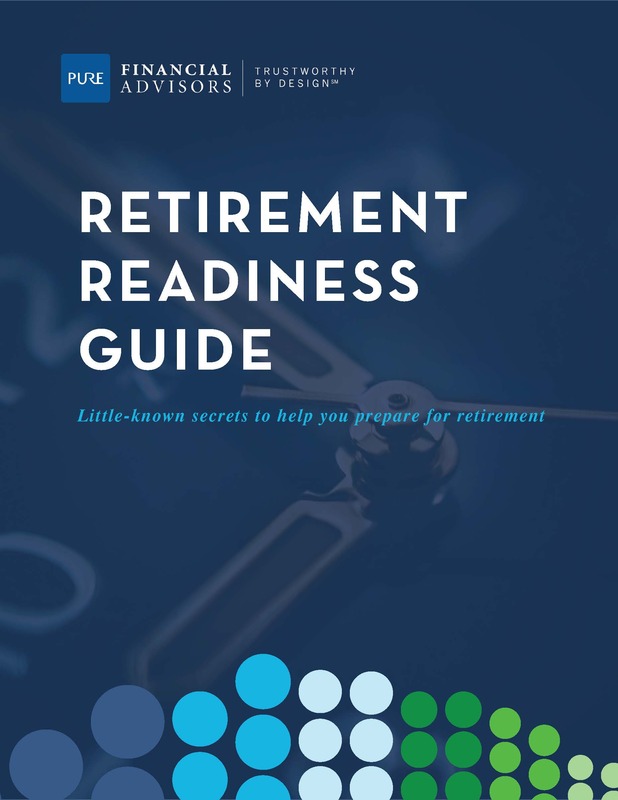 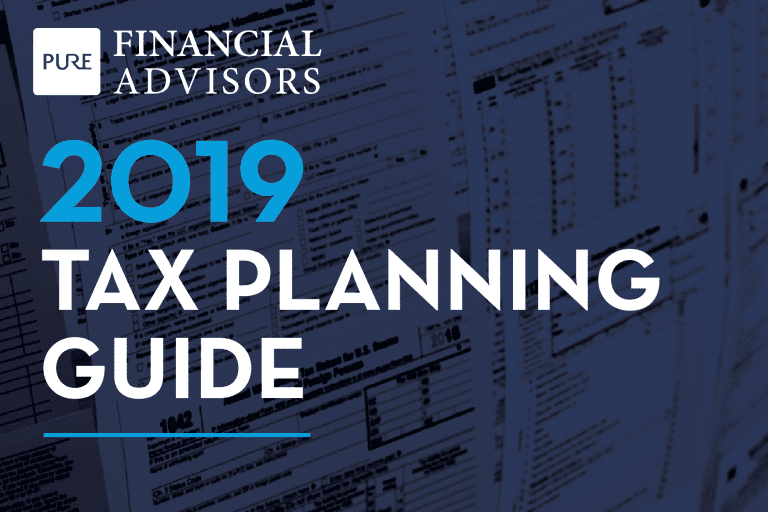 This Retirement Readiness Guide includes 7 important and simple plays to help you get retirement ready despite the uncertainties that we may face. 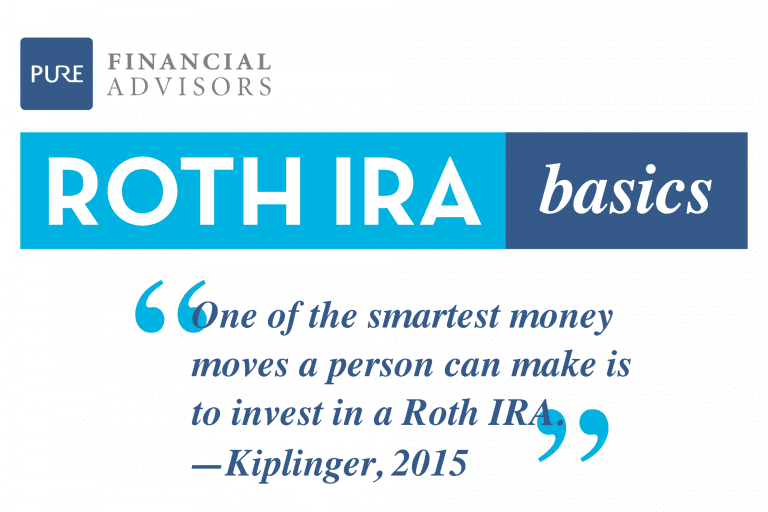 Planning for your retirement is something that takes time, so start today for a bright future tomorrow.